November 9, 2016 — Building a WordPress site is one thing – turning that site into a revenue-generating machine is another. The town hall format allowed attendees to ask the speaker a number of questions on a specific topic. Here is an hour of eCommerce question and answer. November 9, 2016 — In this session, Caleb shows how to create child themes and when they should be used. 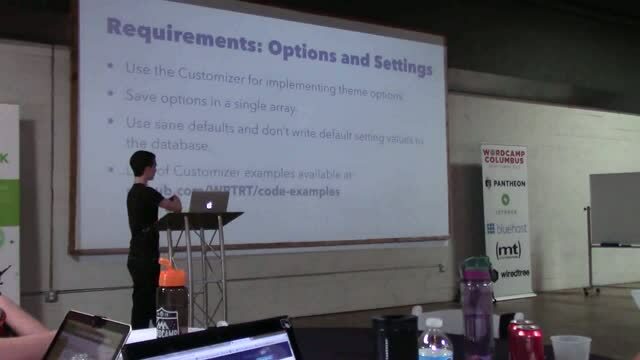 He also goes over the template hierarchy and how WordPress magically works behind the scenes when choosing a page template. 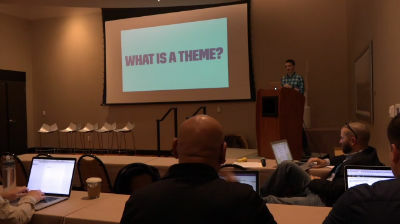 Caleb Burks: The Theme Review Team – You Can Contribute To WordPress! 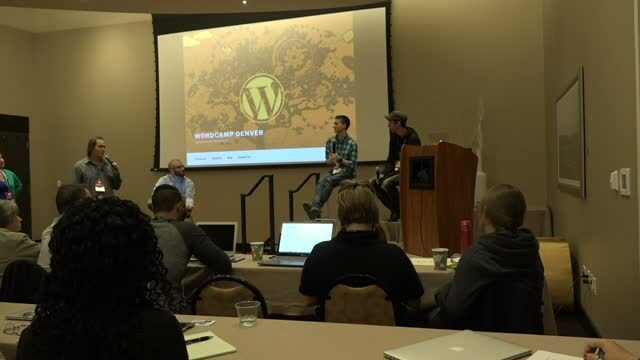 August 17, 2015 — Have you ever considered contributing to WordPress? Likely you have, and it’s just as likely that one day you stumbled upon make.wordpress.org. But after about an hour of viewing core tickets, if you were like me, you left without contributing. Why? Because it is super overwhelming at first, and like me, you may have felt very out of place. But there are other ways to contribute! The WordPress TRT (Theme Review Team) may be the perfect fit for your contributions to WordPress.org. In this talk, we will go over what it takes to be on the TRT, and what reviewing themes is all about.